Barcelona up the ante as club drag their feet to keep over young star! The club may rise the fee as multiple clubs lock their horns to lure the Serbian. It’s an open secret that Barcelona is looking for a long term replacement of Luis Suarez. The former Liverpool striker is ageing and has admitted that he can’t play every game. With summer transfer window, the La Liga giants have been linked with many upcoming strikers. It seems Barcelona have to up the ante to sign the striker as clubs drag their feet to keep the Barcelona target. Luka Jovic has become Barcelona’s number one candidate to reinforce their attacking line, yet it won’t be easy for the Catalan club to sign him. The current Eintracht Frankfurt player has become the first option to replace Luis Suarez in the not too distant future as he is having an excellent season in the Bundesliga. 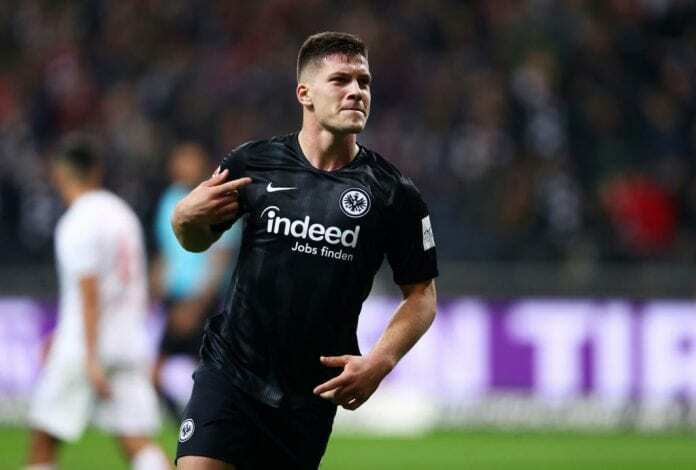 Jovic, who has scored 15 goals in the Bundesliga this season, has been on the radar of the Camp Nou outfit for some time, and the decision makers in Catalunya were keen to keep tabs on a potential summer acquisition. Barcelona are one of a number of clubs who are monitoring his progress ahead of potential summer moves. Chelsea have already shown an interest in the 21-year-old, though their upcoming transfer ban and failure to have it delayed despite appealing to FIFA looks set to scupper their chances of securing a deal. Manchester City, meanwhile, are understood to have also entered the race in recent weeks, though it seems Spanish champions Barcelona are currently at the front of the queue. 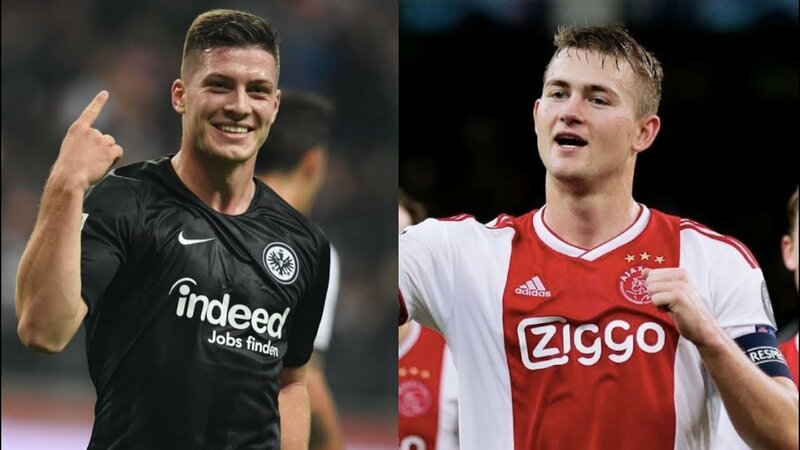 Either way, Frankfurt are likely to want €60 million (£52m/$68m) for the forward should they look to sell this summer despite them only having to pay Benfica – Jovic’s parent club – €6m (£5m/$7m) themselves this summer to make his loan deal a permanent one. The battle for the player thus gives Eintracht the upper hand, as they can manage any situation to their benefit. The 21-year-old’s price tag is around 50m euros, but it keeps increasing. Antoine Griezmann has been linked with Nou Camp recent days, but he’d be even more expensive and Barcelona don’t exactly have an unlimited set of funds, especially if they are targeting Matthijs de Ligt as well. Barcelona directors went to see Jovic play Inter in the Europa League last week with the aim of meeting his agents, as they believe that getting the player on board can pressure his club into selling. In the meantime, they continue to analyse the situation and to prepare for a summer of tough negotiating. It’s certain and predictable that Jovic will be joining a new club in summer. The question remains where will he end up. Barcelona are showing interest but they will be involved in a bidding war from the likes of Bayern Munich, Manchester City and Real Madrid. The only club benefiting from the sitaution will be Eintracht Frankfurt who will make a lot of money from the deal. Jadon Sancho reveals what he told Hudson-Odoi about Bayern Munich move!